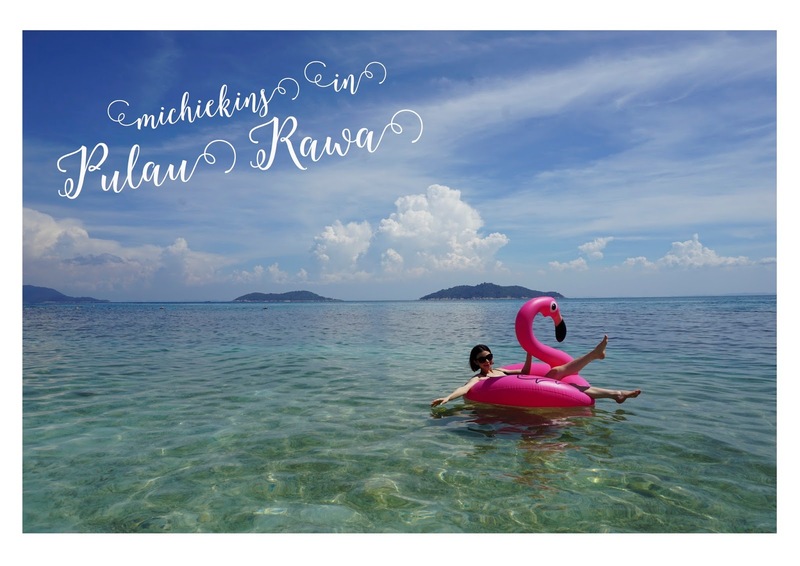 Everyone loves going for holidays but hate to plan it as we have to check out flight schedules, hotels ( OMG there are millions of hotels to choose from) and what to do when you are on a holiday on a specific place? With Asia Web Direct, your holiday journey will start smoothly! AWD is a website where they will plan your holiday and give you many choices and reviews at a good price. One thing which I like about this website is that it has a 24 hours telephone line so that you can call them anytime! Not only that, if you call, they might even offer you a cheaper price! I recently went to Bangkok via AWD, and was pleased to fly with Lufthansa Airlines. I've never flown Lufthansa before, it's an airlines from Germany and something that catches my attention was, their uniform back in the 50's are designed by Christion Dior! YES, you read it right! That's fashion statement for you! It's now currently designed by Gabriele Strehle, a local Germany fashion designer. When we arrived at KLIA, we were then ushered for check in followed by dinner at the lounge where we wait for our plane to depart. Everyone could bring a plus one, but my cousin Sheena was sick on that day so she couldn't fly with me :( But she's feeling much better now! My flight ticket with 23 kg luggage allowences YAY! TIME TO SHOP! Time to fly with Lufthansa! I was very excited when I entered the plane, because it was my first time checking out Lufthansa. Comes with bed and chair, how comfy can this get? After walking around, we were ushered into our seats at Business Class. This was actually my first time flying Business Class although I've flew numerous times. It was an awesome seat and I was so happy and overjoyed! They even have headphones ready for you at your compartment for your in flight entertainment. I flew with other airlines before and wasn't given a headphone although we have a player infront of us. They said it's because it's a short flight. I was so happy that Lufthansa offer this service although it's a short flight to Bangkok, even Economy class gets to enjoy this privileged! I watched The Great Gatsby, The Internship and New Girl while I was on the plane going and coming back to KL. Then meals were served! :) Makan time! I didn't even know we landed as the journey and landing was so smooth. After landing, we were handed this magic pass. We don't have to que or wait! It was straight to the Premium Lane where our luggage was infront of us. I've always hated to que, but with this, it's like magic! After collecting our luggages, we went straight to the hotel for some good sleep. AWD placed us at Chatrium Residence Sathon which is an area which I'm quite familiar with as I like staying at that area. It's basically the banking and business area. It's a very clean and quiet area in Bangkok. With Yang Bao Bei and Ken during breakfast! Then we were ushered for hotel visiting in Chatrium Sathon. 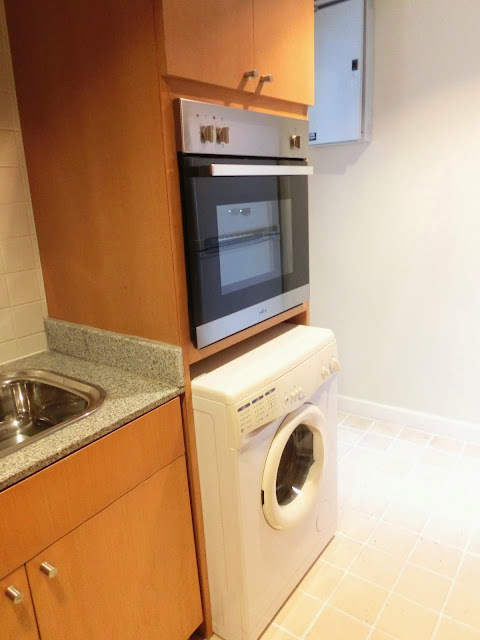 all comes with kitchen and laundry area! This hotel is HUGE! From rooms to apartments, gym, swimming pool, children's playground, children's playing room, huge meeting rooms to choose from, laundry, mini mart, spa and also hair saloon! All these in one building. I could live here and not go out, everything is just a walk away. This hotel is most suitable for business conferences, meetings or a family holiday where your children will enjoy and might not want to leave. You may now book your holiday to Asia/ Thailand from any of these websites! 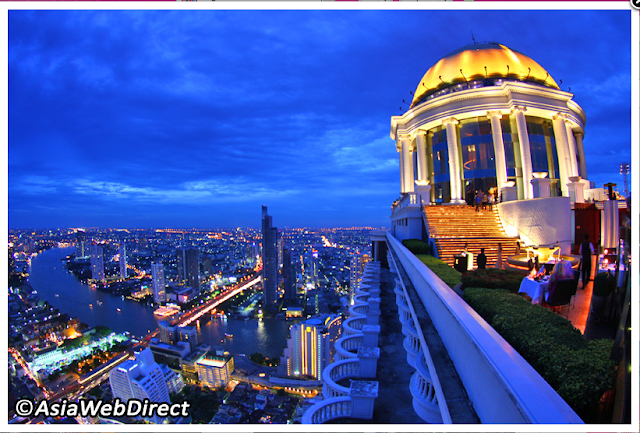 These websites also offers you what to do in Bangkok! 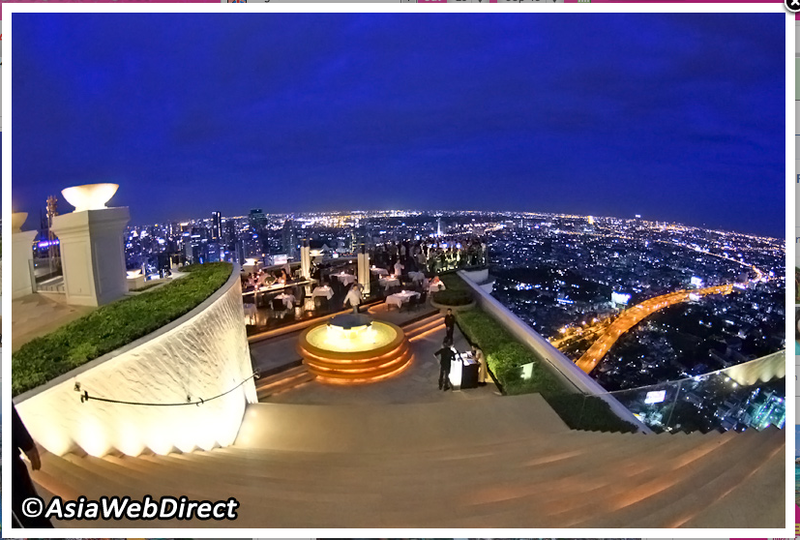 A very reliable source besides finding you the best hotel with the best deals! You can also check out what's happening in the places where you are going! I've always wanted to go to Phuket! Always love the beach! I've been to Koh Samui last month and next year I will be diving in Koh Lanta! Cant wait! After visiting www.asiawebdirect.com main office, we were let off for the whole day of FREE and EASY! Also, one of the best feature that AWD has is a 24 hours HOTLINE! Call now and they might even give you a cheaper price package! What I did in Bangkok? I took the cab ( cabs are super cheap ) to Sampeng Lane and Indian Market to buy fabric for my latest collection. They've got many great choices, awesome/good material at a very much cheaper price. It was purely a business trip for me as I was already sketching drawing of my Spring Summer 2014 collection which will be launched either end of this year or early next year, so stay tuned for it. After that I took Yang BaoBei and Ken for massage at Pratunam area followed by dinner. I've been for massages countless of times when I was in Bangkok, it's cheap and good. One hour full body Thai massage only cost RM 20. No joke. From the other room, I could hear Ken laughing as it was his and Yang BaoBei's first time massaging by a masseuse. They even told me it's the best massage they ever had! Then it was straight for dinner and TOM YAM IS NO execption when you are in Thailand. After dinner, we went straight back to the hotel for some good rest. If you are to visit Bangkok, one of my favourite place would be Sirocco where the movie Hangover was shot. It has such an amazing view which no words could describe! I've also been there a couple of times and even last month I was there with my girlfriends! 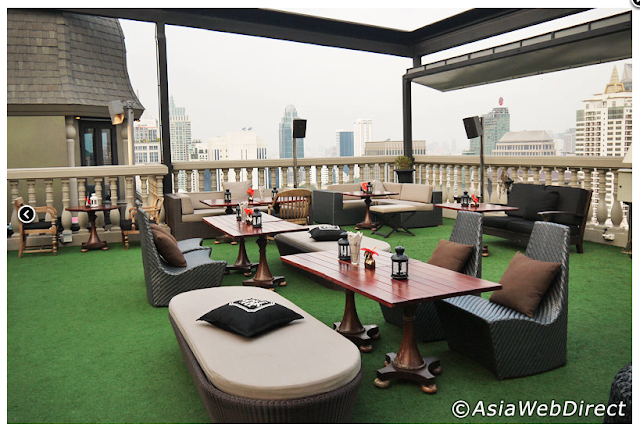 Here are www.bangkok.com Top 17 rooftop bars in Bangkok! 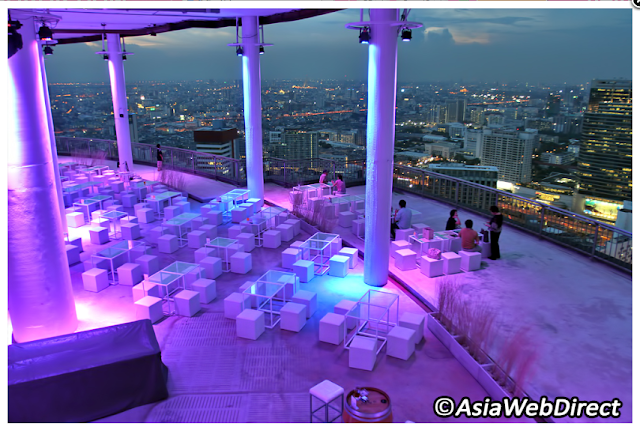 I just discovered Cloud 47 via Bangkok.com and can't wait to experience it next month! 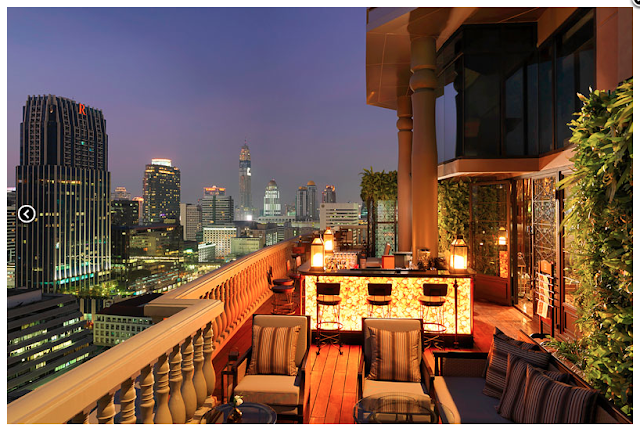 Yes I'm off to Bangkok again next month for my cousin in law's HENS NIGHT! Looks super awesome right?? Cant wait to try it out! Attractions, hotels, restaurants, nightlife and the list goes on! The driver came and pick us up and we were at our last stop before flying with Lufthansa again. 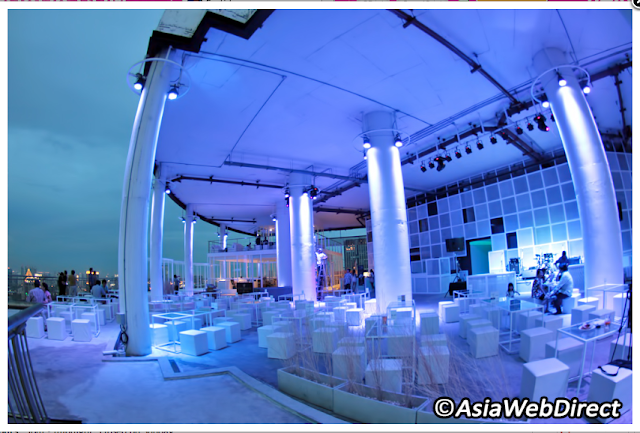 This time, we stopped at Sky Chef, where they cater for over 30 airlines from around the world. We were taken a tour around the kitchen and I was amazed by it. Do you know that airplane food are the safest? They are so strict with everything. Safety for the food first! Thank you www.asiawebdirect.com and Lufthansa for this amazing experience. It is not a water sitew.in conditioner and also its primary Best Water Reviews function is to prevent scaling deposits on the pipes. Here’s The Best Whole House Water Filter For Your Home It might not appropriate for very hard water fleck water softener If we take various other systems into consideration, best water filter pitcher this is extremely small. Under Setups, most likely to Back-up jimdo.com and Reset and also tap on Manufacturing facility Reset All.Get More The reset procedure could take some time, FRP Bypass Free Download for Android Smartphone APK App once the device restarts, it will not ask you to verify frp bypass the Google Account.Google presented Manufacturing FRP Bypass APK facility Reset Security on Android.